Crockett— Due to popular demand, the Piney Woods Fine Arts Association is bringing back the Piney Woods PolkaFest!! with Brave Combo. 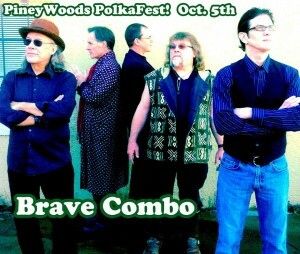 This Saturday, October 5th , Grammy-award winners and America’s favorite dance band Brave Combo takes the stage to celebrate all things polka! 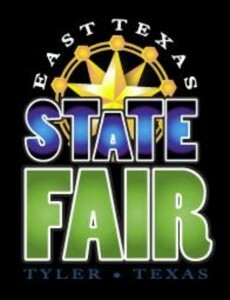 TYLER- Nine days of fun will get under way on September 20-29, with the return of the East Texas State Fair in Tyler. This year the festival turns 98-years-old! 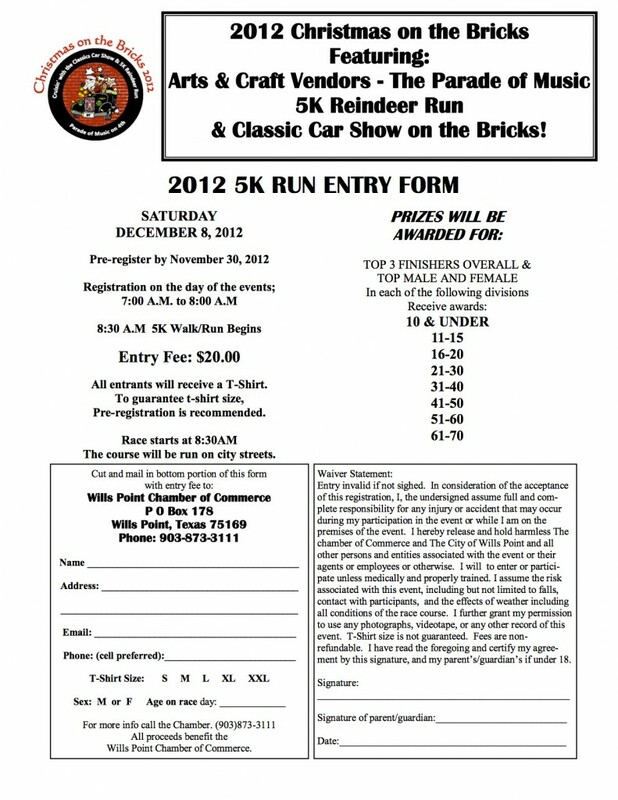 And in honor of this long running festival, fair organizers are bringing new events to the fair.